What is one of the biggest priorities for business owners and marketers around the globe? Of course, developing a unique and useful product or service is important. However, it is equally crucial to generate awareness about your business. With the growing popularity of the internet, it is imperative for businesses to have a sustained impact in the online world. Your potential customers are likely to search the web whenever they want to make a purchase or avail a service. 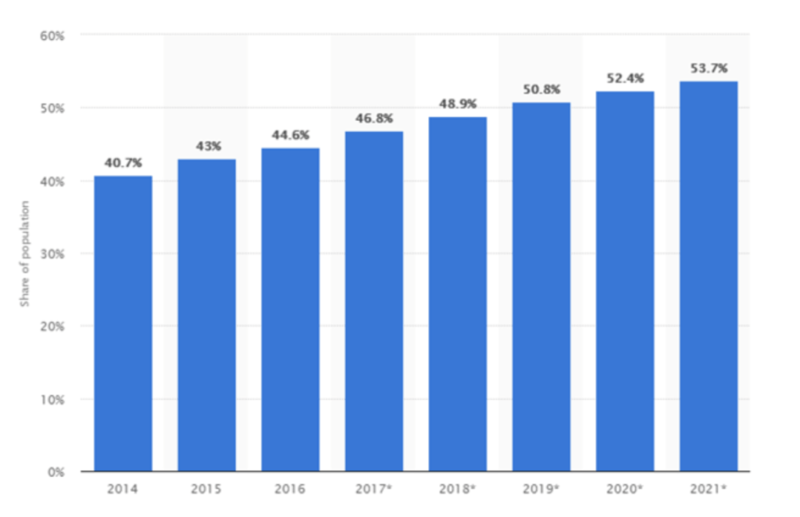 According to Statista, 48.9% of the global population accessed the internet in 2018. This figure is expected to rise to 53.7% by 2021. Also, the number of Google searches made every second is higher than 70,000. So, regardless of the type or niche of your business, it is extremely important to develop a tenacious SEO strategy. In today’s fiercely competitive world, even the smallest of businesses have a website. However, developing a fancy website is of no use unless your potential customers can find it on the internet. And the best way to get your website found is to make it appear on the first page of Google search results. Broadly, there are two approaches that successful brands follow to increase their visibility in relevant search results – SEO and PPC. Though both of them have their own pros and cons, here I’ll discuss how to increase traffic to your website with SEO. Search Engine Optimization (SEO) refers to a set of strategies that drive increased organic traffic from search engines to your website. In simple terms, SEO is the weapon that empowers your website to reach the top of search engine results pages (SERPs). Improving your search engine rankings is an ongoing process. It requires a lot of investment in terms of time and effort to climb to the top of search engine results. It is equally important to work towards maintaining a high search engine ranking once you have achieved it. However, when executed correctly, SEO helps to establish brand awareness and boost conversions on your website. Earlier, some digital marketers often resorted to unethical tactics such as keyword stuffing and content scraping. However, with the new and improved search algorithms, it is extremely difficult to dupe search engines. So, your SEO strategy needs to comply with all search engine guidelines. At the same time, it needs to be effective enough to give you an edge over your competitors. Let’s take a look at how you can craft a tenacious SEO strategy that will be a boon for your business. The first step in your SEO strategy should be to identify relevant keywords that you want to rank for. These are the terms that your potential customers will use in their search queries. You can use tools such as Ubersuggest and SEMrush for this purpose. In addition to finding keyword suggestions, you will get plenty of ideas on the kinds of content you should publish. Apart from keyword research tools, it is also advisable to dig deep into content sharing and discussion forums such as Reddit and Quora. Search for terms related to your product or service and look at what online users are talking about. Take a look at the most popular threads to identify the most suitable keywords for your website. Another clever tactic is to find the keywords that are being used by your competitors. The first thing you need to do is to find a competitor’s website that has a high search engine ranking. The next step is to feed this URL into any keyword research tool. Finally, pick only those keywords that are relevant to your business. Keyword research isn’t just about finding the most relevant and popular keywords in your niche. You need to scrutinize them further and evaluate whether it is worth ranking for them at all. You can use the Moz toolbar for this purpose. Run a Google search with your target keyword. Take a look at the Domain Authority (DA) score of websites that are ranking high in the search results. If any of these websites have a DA below 50, it indicates that you are targeting a less competitive keyword. This means you have better chances of achieving a high search ranking. Likewise, check if the search results for your target keyword are returning any big brands or high-authority websites. Let’s say you have set up a new ecommerce business. It will be extremely difficult for you to compete with high-authority websites like Amazon. In such a scenario, it is advisable to use PPC ads instead of focusing entirely on SEO. Search engines constantly strive to deliver the most relevant and meaningful results to their users. They prefer websites with high-quality content that provides value to users. Once you have picked the right keywords, it is time for you to create and publish content incorporating these keywords. 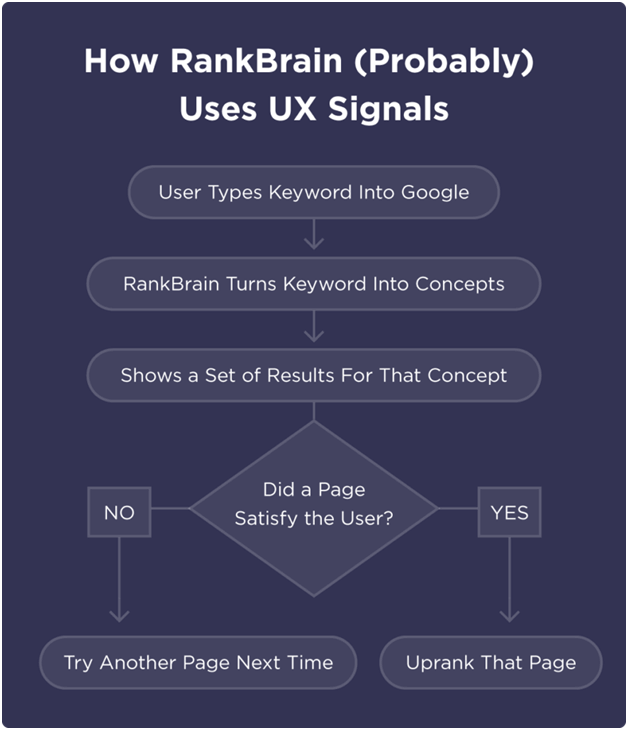 With the introduction of Google RankBrain, simply flooding your content with keywords won’t yield any results. Instead, you need to ensure that your content is useful for the reader. It should either resolve their problems or answer some of their questions. You can create a FAQs page or a dedicated blog on your website for this purpose. Keep your content simple, easy to read, and completely error-free. Refrain from using duplicate content as it can get your website penalized. It is also important to create eye-catching headlines for your content. For instance, adding a number to your title helps grab the reader’s attention very quickly. You should also write a well-crafted and powerful introduction that gets to the point immediately. A boring start will fail to hold the reader’s attention, resulting in a higher bounce rate. This will have a negative impact on your search engine rankings. 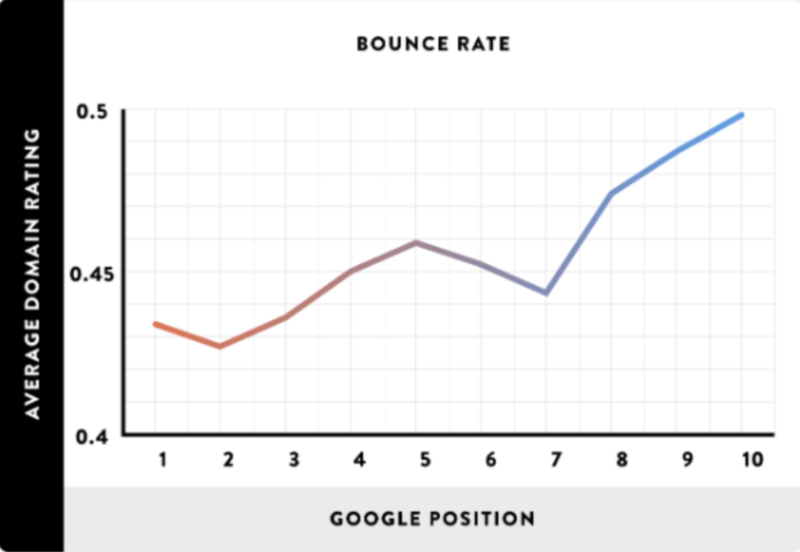 According to an analysis of 1.3 million Google search results, websites with a low bounce rate ranked above those with a high bounce rate. Social media marketing may not have a direct impact on your search engine rankings. However, it is an extremely useful platform to start an online conversation about your brand. Share your content across all your social media profiles. If it hits the right chord with your target audience, they may share it further in their networks. This works in your favor in more than one way. First, it boosts brand awareness as more people get acquainted with your product or service. Second, it helps you earn authentic backlinks. This has a positive impact on your link profile which, in turn, improves your search engine rankings. Likewise, collaborating with influencers from your niche helps you earn high-quality backlinks. Working with influencers also keeps your content fresh and attractive. Such content is more likely to make an impact on your target audience. This also goes a long way to enhance your brand visibility. It is also important to have your own YouTube channel. Create and upload interesting and fun videos that will be relevant to your target audience. Videos often get more traction on social media in comparison to text-based content. If your content goes viral, you will earn a lot of genuine backlinks, further enhancing your link profile. Search engines have a penchant for websites that offer a high-quality user experience. Shoddy website design results in a higher bounce rate and lower dwell time. 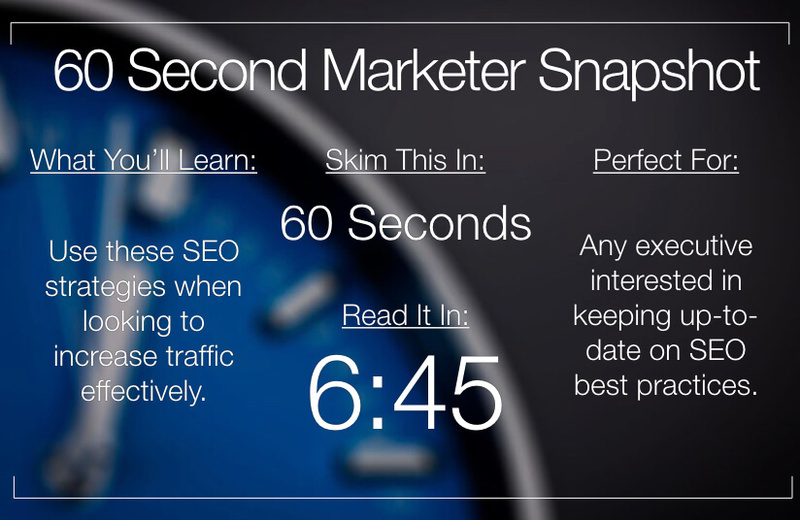 On the other hand, a longer dwell time indicates that your website has engaged and intrigued the user. One way to improve your dwell time is to have a user-friendly website. Make sure it is easy to navigate from one page to another on your website. You should also work on improving page speed. If your web page takes longer to load, it will be unable to hold a user’s attention. It is also imperative to build a website that is mobile responsive. In addition, a fluid website architecture also makes your website discoverable to search engines. It helps search engine bots to crawl through your website, ensuring all of your web pages are indexed properly. Register your business on platforms such as Google My Business. Provide your correct business address, location, and contact information. This is particularly useful in optimizing your website for voice searches and “near me” queries. It also helps to get your business listed on map apps. 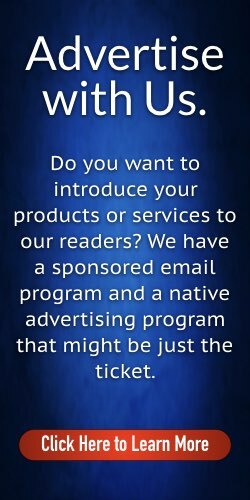 Most business listing sites offer free sign-ups. Needless to say, if you own a local business, claiming such listings will be extremely useful. It helps you optimize your website for localized search queries, thereby making your product or service visible to the right audience. Optimizing for local SEO can help you outrank your competitors and drive more conversions. Monitoring and tracking your website’s performance on search engines is a crucial part of your SEO strategy. You must carry out regular on-page and off-page audits to ensure that your website remains on the top of SERPs. Check if all of your web pages are optimized for your target keywords. Remove any and all traces of duplicate and thin content from your website. In addition, ensure that every web page has an appropriate meta title and description incorporating the keywords. Check your URLs and ensure that they are simple, short, and convey what the web page is all about. Keep a close eye on your link profile to spot any toxic backlinks. Use Google’s Disavow Links tool to immediately remove any harmful backlinks. You should also stay abreast of the latest changes in the world of SEO. Watch out for any major algorithm updates. Make sure you alter your strategy in order to adapt to any algorithm changes. A tenacious SEO strategy is one that takes your website to the top of SERPs and helps it stay there. It calls for the careful selection of target keywords. 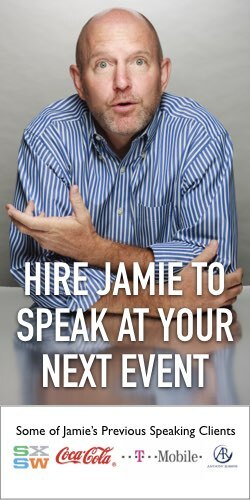 You also need to create new, unique, and valuable content for your target audience. Use the potential of social media and influencer marketing to further boost your SEO strategy. Do you have any other tips for improving an SEO strategy? Share your views in the comments section below. About the Author: Shane Barker is a digital marketing consultant for 15 years with an emphasis on Influencer Marketing in the last 5 years. He is specialized in sales funnels, targeted traffic, and website conversions. 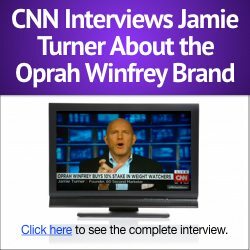 He has consulted with Fortune 500 companies, Influencers with digital products, and a number of A-List celebrities.